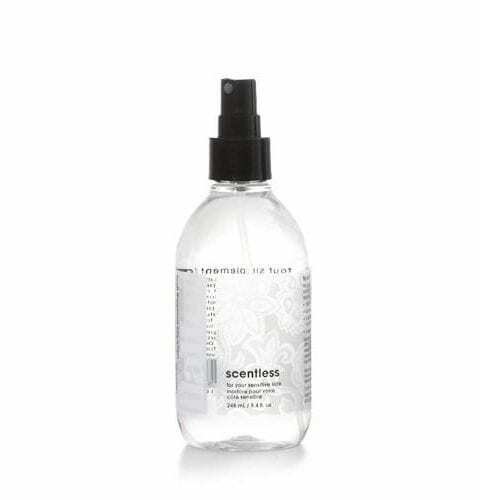 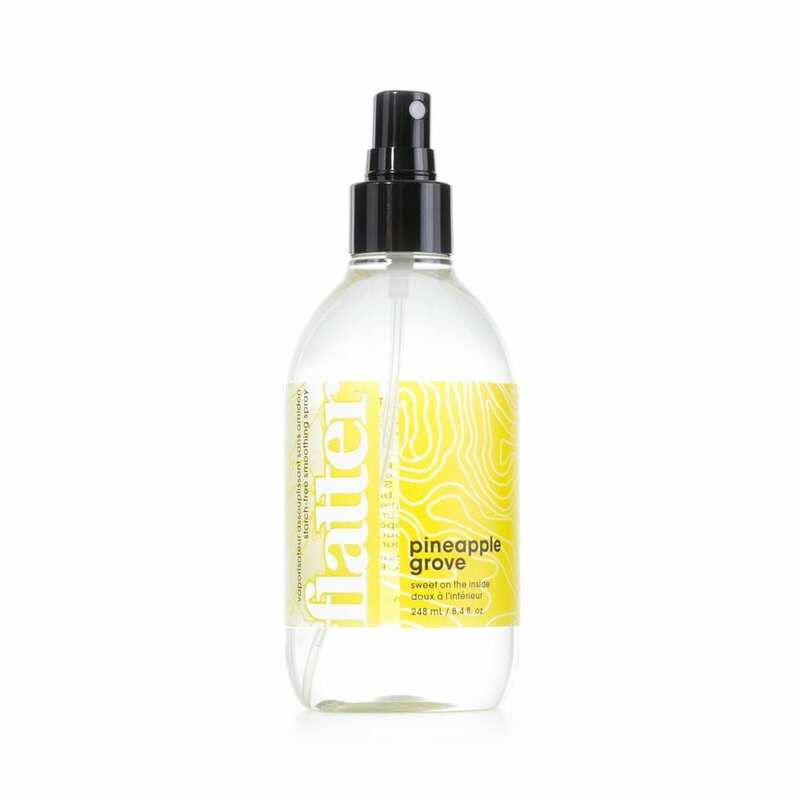 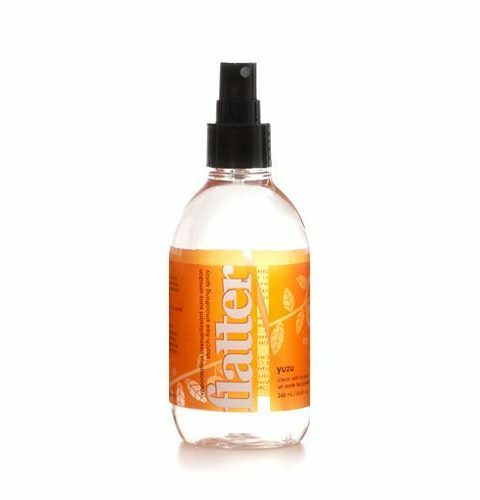 This starch-free smoothing spray relaxes wrinkles and freshens fabrics. 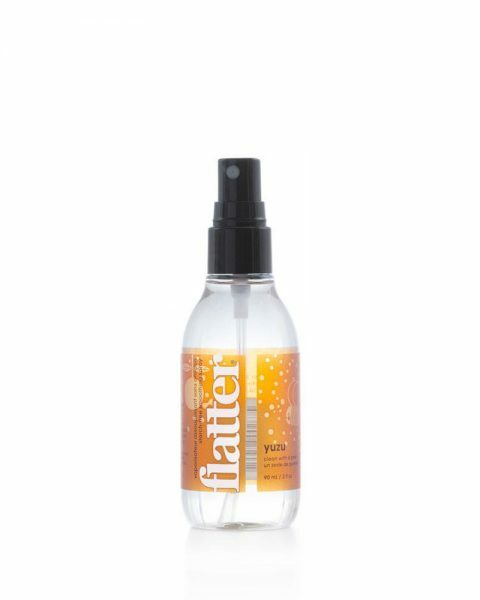 It’s flat out fabulous! 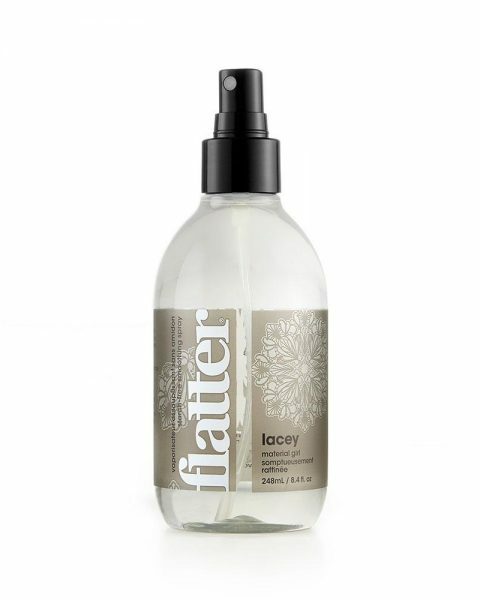 This smooth operator leaves fabric sleek, soft, and static-free.